The Global Agriculture & Food Security Program (GAFSP) is the world’s only innovative agriculture fund to provide investments that improve the food security and incomes of small-scale food producers. 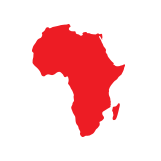 ActionAid USA is currently the Northern Civil Society Organization’s representative on the Steering Committee of the GAFSP. have been allocated by the GAFSP for investments that improve the food security and incomes of small-scale food producers in 30 countries around the world. 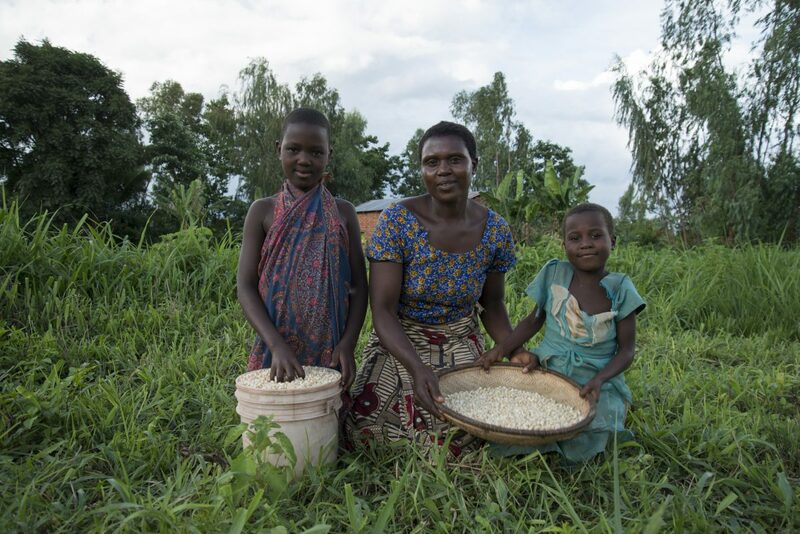 The Global Agriculture & Food Security Program (GAFSP) provides investment in projects that improve the food and nutrition security and incomes of small-scale food producers. 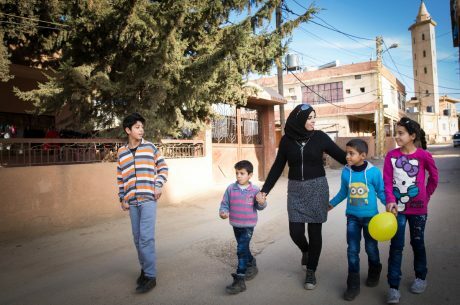 Since it was established by G20 leaders in 2009, the Public Sector Window of the GAFSP has allocated more than $1 billion in 30 countries, and is on target to reach more than 12 million people in rural households. 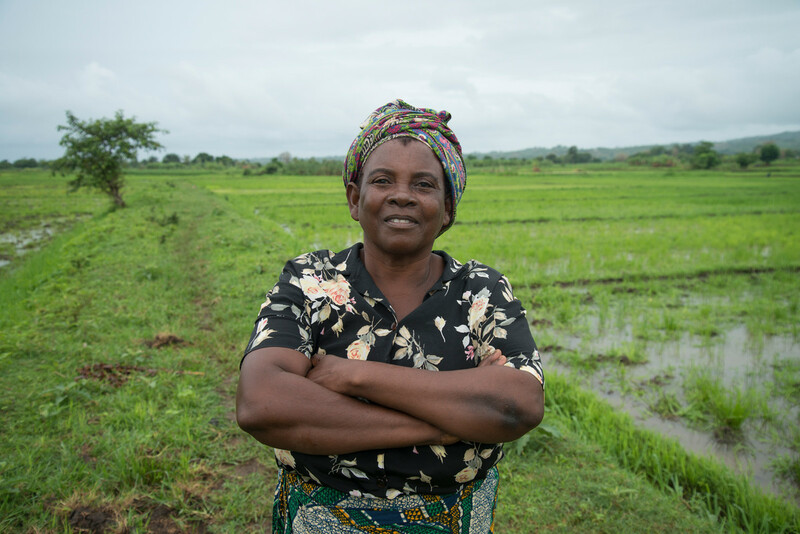 In order to understand if GAFSP was filling the gap for small-scale food producers, ActionAid undertook three case studies in Malawi, Niger and Togo. You can read and download the report here. Case studies for Niger and Togo are also available in French. Do GAFSP projects successfully reach small-scale food producers? 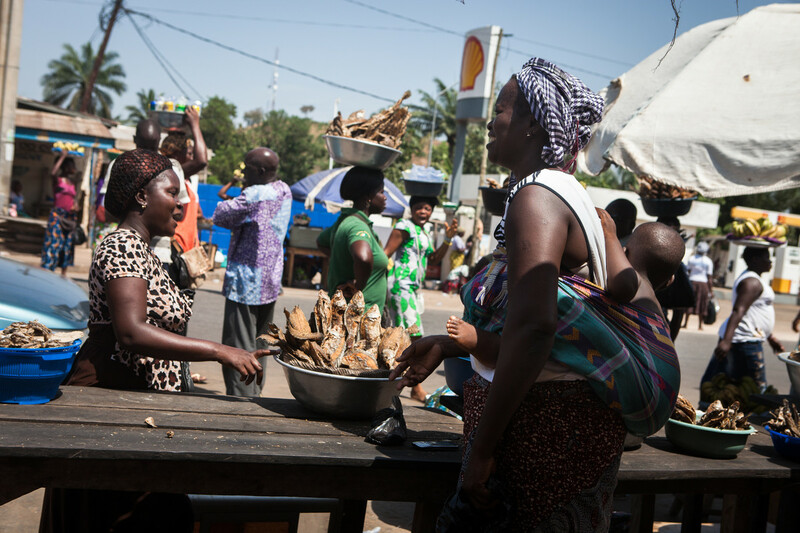 Small-scale food producers are not only targeted by the fund but also reached. 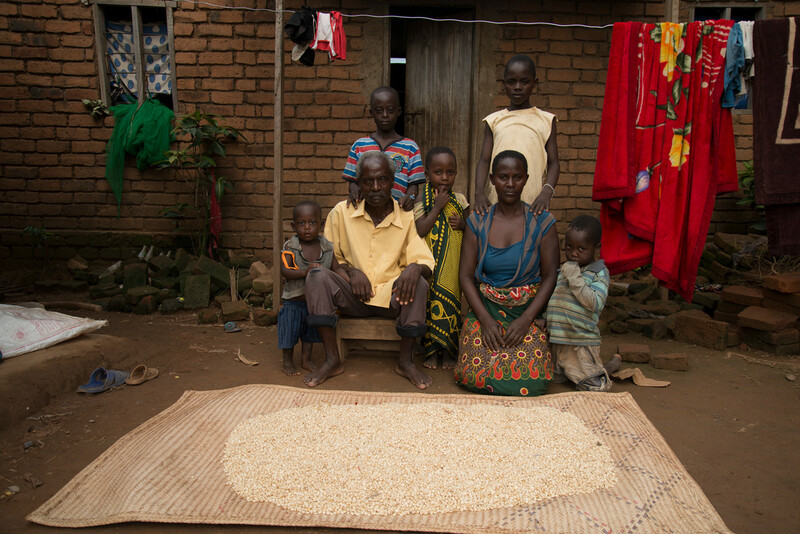 The activities funded by the GAFSP showed a clear focus on small-scale food production. Are the projects inclusive of women? Some projects employ strategies to support women’s empowerment, such as supporting income-generating activities for women and strengthening women’s organizations. However, women were not adequately consulted in project design and activity planning. Their underrepresentation prevented them from receiving information about projects. The projects need to consult with women separately to make sure they get adequate information and can provide feedback. Do the projects engage civil society in meaningful consultation? Civil society organizations were consulted during the design phase of projects but are less involved in implementation. Besides participating more in conducting activities and monitoring and evaluation processes, civil society and farmers’ organizations could benefit from some of the capacity building and training efforts carried out as part of the projects. 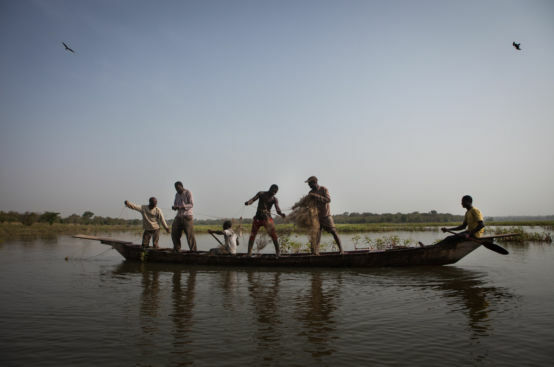 Do the projects support climate resilience? The projects aim to help small-scale food producers less vulnerable to the impacts of climate change in the long term by reducing their dependence on rain and changing weather patterns. In Malawi and Niger, this is done by developing water collection and irrigation systems. 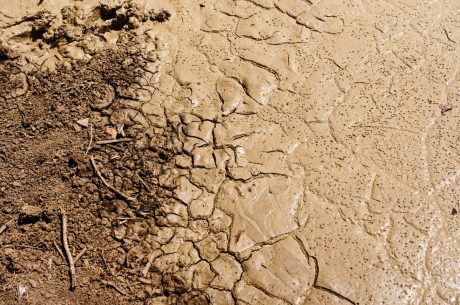 It is important that the projects reach food producers who are most vulnerable to climate change. They should also consider supporting community-based financial mechanisms and monitoring systems to make sure the benefits of the projects are sustained. 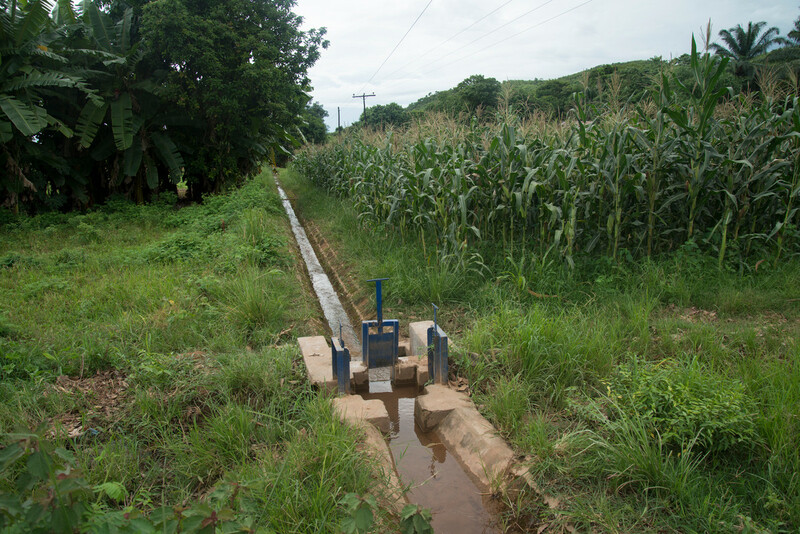 GAFSP’s five-year $39 million investment began in Malawi in 2013 and focuses on the Smallholder Irrigation and Value Addition Project. The project’s goals are to contribute to poverty reduction and ensure sustainable food security at the national and household levels through increased crop production and diversification, and the development of high value chains. 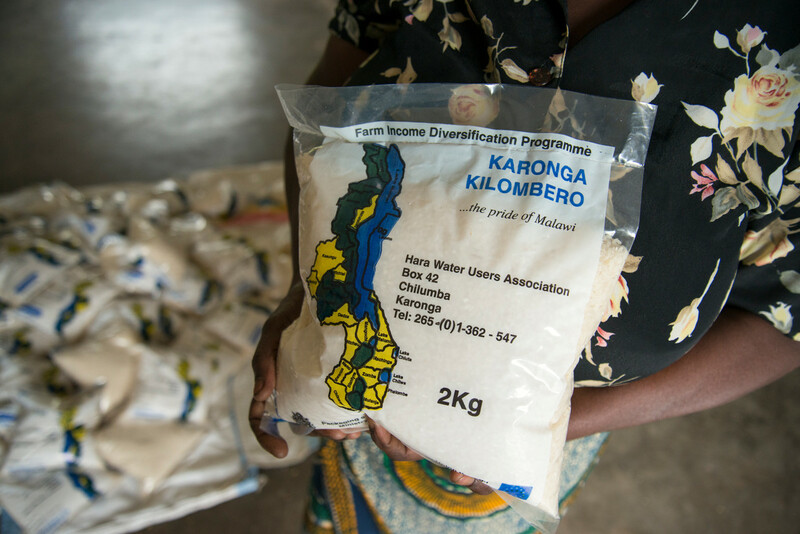 The issue of supporting small-scale food producers with climate resilient agricultural development solutions is crucial to the fight against hunger and poverty in Malawi. 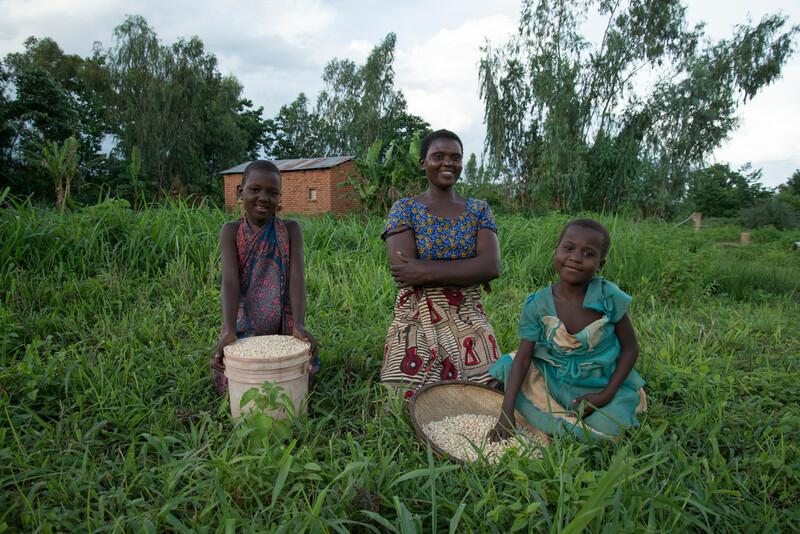 In 2009, the year GAFSP started, about 90% of Malawi’s population lived below the income poverty line of $2 a day. This number was even higher in rural areas, where the vast majority of people are small-scale food producers. Agriculture accounts for about one-third of Malawi’s GDP and provides a source of income for more than 80% of the population. The sector is composed of about two million small-scale food producers who use 6.5 million hectares of cultivable land and around 30,000 commercial estates that hold around 1.2 million hectares of cultivable land. The majority of small-scale food producers cultivate less than one hectare. Only two percent of Malawi’s cropland is irrigated. Almost all of the irrigated land is controlled by commercial estates. 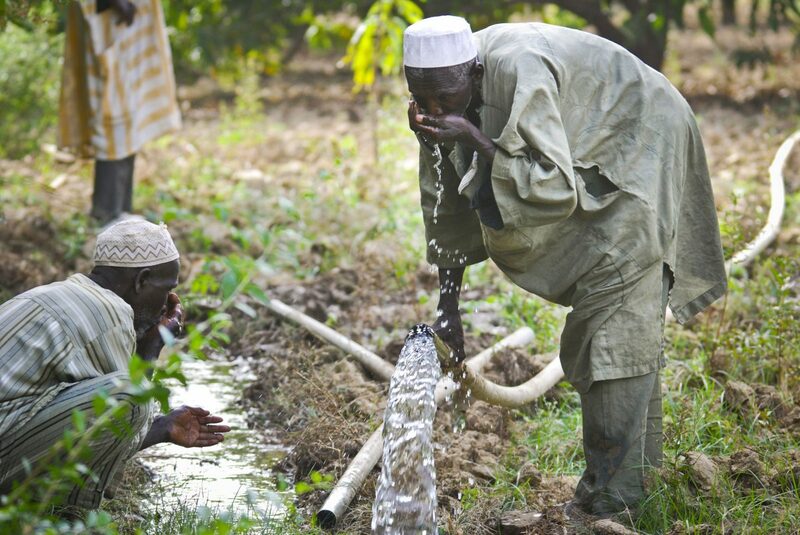 GAFSP’s five-year $21 million investment in Niger began in 2012 and supports a water harnessing project, which aims to increase food security, and sustainably increase agricultural production and productivity through surface and underground water mobilization. 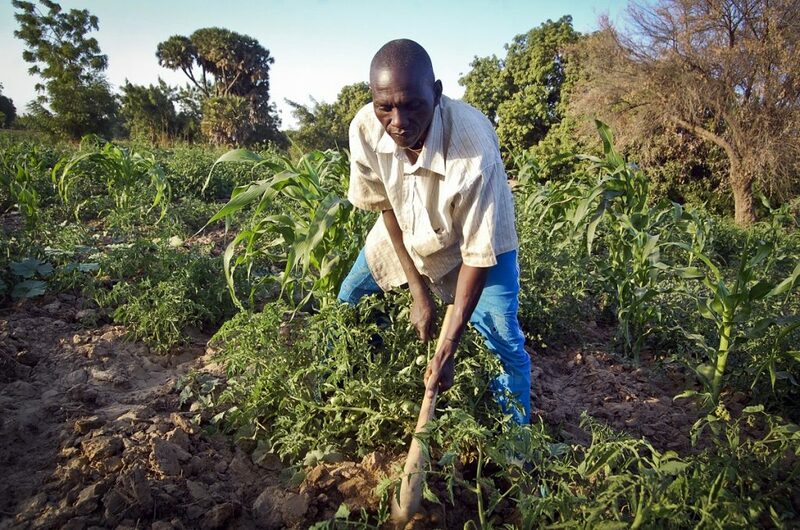 In 2013, Niger ranked last in the United Nations Development Program’s Human Development Index with 76% of its people living on less than $2 a day – most of them farmers. Thirty-two percent of the population is undernourished. Forty percent of children under five are chronically malnourished. 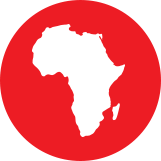 Poverty runs deepest in rural areas, where more than 80% of Nigeriens live. 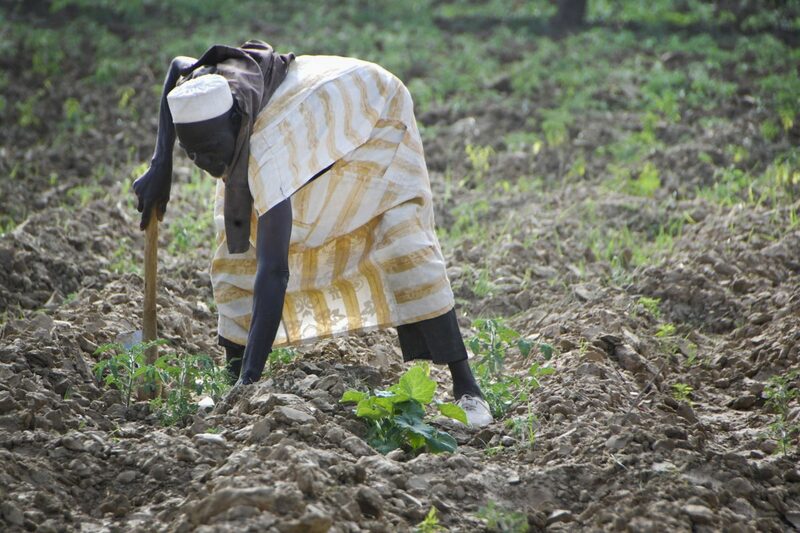 Accounting for almost 37% of Niger’s GDP, the agricultural sector employs three-quarters of the population. Agriculture relies mostly on small-scale family farms that combine rain-fed crops – mainly cereals and vegetables – with irrigated food and cash crops, when possible, spread in the semi-fertile areas along the country’s southern border with Nigeria, Benin and Burkina Faso. The northern half of the country is covered by the Sahara Desert. A semi-arid zone, used for pastoralism and rain-fed agriculture, separates the northern and southern regions. Less than one percent of the country’s agricultural land is irrigated, but irrigated farming accounts for about 30 percent of the country’s agricultural production and 90 percent of its agricultural exports. 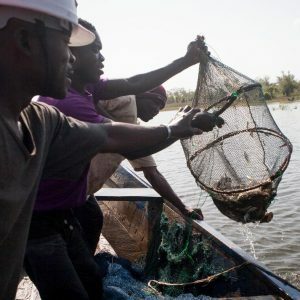 GAFSP’s five-year $19 million investment in Togo began in 2011 and supports two programs improving the productive capacity of targeted producer partners in a variety of agricultural and livestock sectors, including fishing. 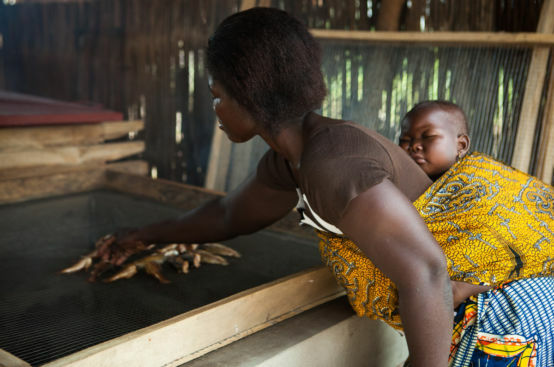 In 2011, 58.7% of the total population of Togo, and 73.4% of its rural population, lived under the national poverty line. Sixty percent of Togolese live in rural communities, which account for more than three quarters of the country’s poor. Agriculture accounts for about 40% of GDP and employs more than 50 percent of the labor force. Although no precise figures are available, it is believed that Togolese agriculture relies mostly on small-scale farms combining food crops (maize, sorghum, millet, yams, cassava) for self-consumption and cash crops (cotton and to a lesser extent coffee or cocoa). It is estimated that only 45% of the country’s arable land is actually used, with less than one percent of it equipped for irrigation. However, only about two hectares of land, on average, were available for each person employed in agriculture in 2012. How can GAFSP grow from here? As each country case study shows, GAFSP projects have a great deal of potential for improving livelihoods – including income and food security – and increasing climate resilience. Despite achieving some important successes, GAFSP has room to improve in order to sustainably meet the needs of small-scale food producers. Consultations could be improved everywhere. National-level farmers’ organizations, NGOs and women as a specific group need to be better engaged throughout the projects. More focus needs to be placed on the most vulnerable people. Those without access to many productive resources are not seeing as many improvements as producer partners who have access to more productive resources and stronger markets. Political power-building needs to be strengthened. Groups that are more vulnerable lack political power and need more capacity-building in leadership and organization. Communities need to be sensitized to women’s empowerment. Women’s political and economic power is being hampered by a lack of community sensitization. Projects with flexibility are most successful. Ongoing consultations that allow for adjustments and additions to project plans are best meeting the needs of producer partners.